ET Drag UNIVERSAL - White Smoke Motorsports LLC - "The Future of Performance"
MTT90000000847 Wheel Diameter: 15 in. MTT90000000843 Wheel Diameter: 15 in. MTT90000000842 Wheel Diameter: 15 in. MTT90000000846 Wheel Diameter: 15 in. MTT90000000848 Wheel Diameter: 15 in. 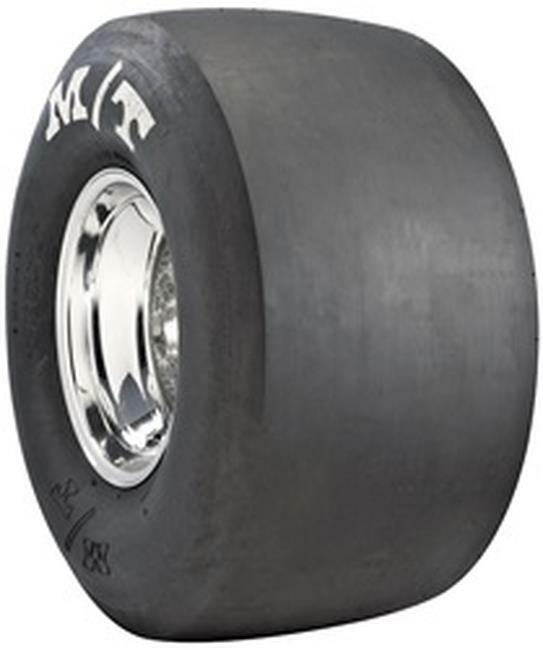 MTT90000000851 Wheel Diameter: 15 in. Notes: Tire features stiff sidewall. MTT90000000853 Wheel Diameter: 15 in. MTT90000000858 Wheel Diameter: 15 in. MTT90000000861 Wheel Diameter: 15 in. MTT90000000852 Wheel Diameter: 15 in. MTT90000000856 Wheel Diameter: 15 in. MTT90000000860 Wheel Diameter: 15 in. MTT90000000859 Wheel Diameter: 15 in. MTT90000001551 Wheel Diameter: 15 in. MTT90000000869 Wheel Diameter: 15 in. MTT90000000871 Wheel Diameter: 15 in. MTT90000000870 Wheel Diameter: 15 in. MTT90000000893 Wheel Diameter: 16 in. MTT90000000875 Wheel Diameter: 15 in. MTT90000000877 Wheel Diameter: 15 in. MTT90000000880 Wheel Diameter: 15 in. MTT90000000878 Wheel Diameter: 15 in. MTT90000001574 Wheel Diameter: 16 in. MTT90000001562 Wheel Diameter: 16 in. MTT90000000876 Wheel Diameter: 15 in. MTT90000000885 Wheel Diameter: 15 in. MTT90000000895 Wheel Diameter: 16 in. Notes: Must Run Innerliner or Beadlocks. High growth tire. MTT90000001930 Wheel Diameter: 16 in. MTT90000000837 Wheel Diameter: 14 in. MTT90000000863 Wheel Diameter: 15 in. MTT90000000874 Wheel Diameter: 15 in. MTT90000000888 Wheel Diameter: 15 in. Mickey Thompson ET drag slicks are designed, engineered, and built for outstanding performance, run after run. They feature a 2-ply wrinkle wall carcass with state-of-the-art compounds for a bigger contact patch. Radials are also available. The special rubber compound requires less heat than other brands of drag slicks, resulting in better traction and faster times. Plus, you’ll have fewer burnouts and a longer tire life. And, because they use more air pressure than other slicks, these tires are safer at higher speeds. Choose the size and sidewall style you prefer for your dragster.